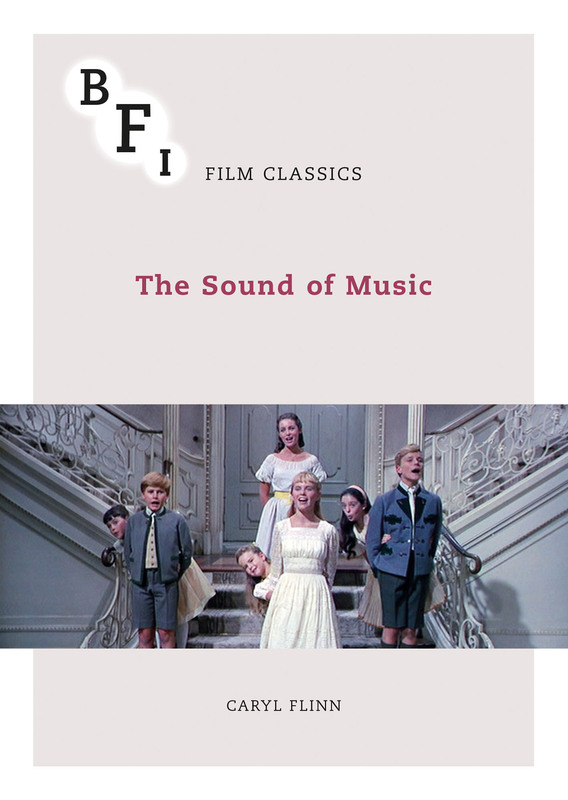 Caryl Flinn's fresh new study traces the prehistories The Sound of Music, its place amongst the events of the 1960s, and its afterlife amongst fans. A half-century after its release, The Sound of Music remains the most profitable and recognisable film musical ever made. Foregrounding the film's iconic musical numbers as key to its global longevity and appeal, Caryl Flinn's fresh new study traces the film's prehistories, its place amongst the events of the 1960s, and its afterlife amongst fans.